There is one true giant in the world of real estate his name is Stuart Thomas. Not only does he stand 6’8” tall, Stuart is also the broker owner of one of the truly great real estate organizations named RE/MAX Select One. A group of Orange County offices packed full of many of the best Realtors in the business. Unlike other broker/owners, Stuart does not come from a family who were in the real estate business. His journey to the world of real estate starts across the ocean. He and his family moved from Manchester England when he and his brother were still very young. They settled in Fountain Valley. 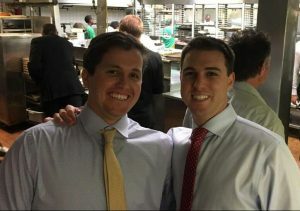 After college, Stuart spent nearly ten years in the tech industry with three of those years spent living in Northern Virginia doing federal sales. He called on the CIA, FBI, NSA and DOJ among others. Stuart transitioned into the world of Real Estate in the early 2000’s. RE/MAX Select One was born in March of 2003 just in time to catch the tail end of the biggest real estate boom in the history of the country. The original RE/MAX Select One office is located on Warner Ave. in Huntington Beach. A few years later during a time when other offices were downsizing due to the mortgage meltdown, Stuart saw an opportunity. 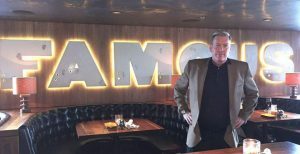 As he puts it, “Careers are made in a down market.” In late 2007, RE/MAX Select One opened its doors in Dana Point to provide a home in South Orange County for Realtors who saw their current office close their doors. This bold move among other things earned RE/MAX Select One the “2007 Office of the Year” award from RE/MAX of California and Hawaii. The next year, Stuart followed that award with being named “2008 Broker Owner of the Year” by RE/MAX of California and Hawaii. 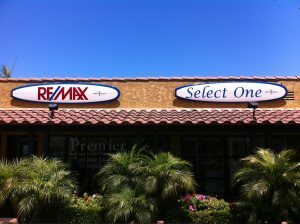 In the next few years as the market continued to struggle through the great recession, RE/MAX Select One Downtown Huntington Beach opened its doors in 2010 This was followed by RE/MAX Select One opening its doors in Laguna Niguel in 2012. 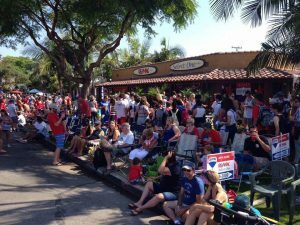 A small office in San Juan Capistrano capped off the five office locations. There are future growth plans for RE/MAX Select One. Giving back to the community is at the very heart of Stuart Thomas and the entire RE/MAX Select One Organization. 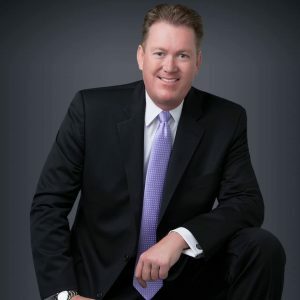 In 2009, after a lunch meeting with the worldwide President of RE/MAX International, Stuart decided to commit all the offices to become Miracle Offices. 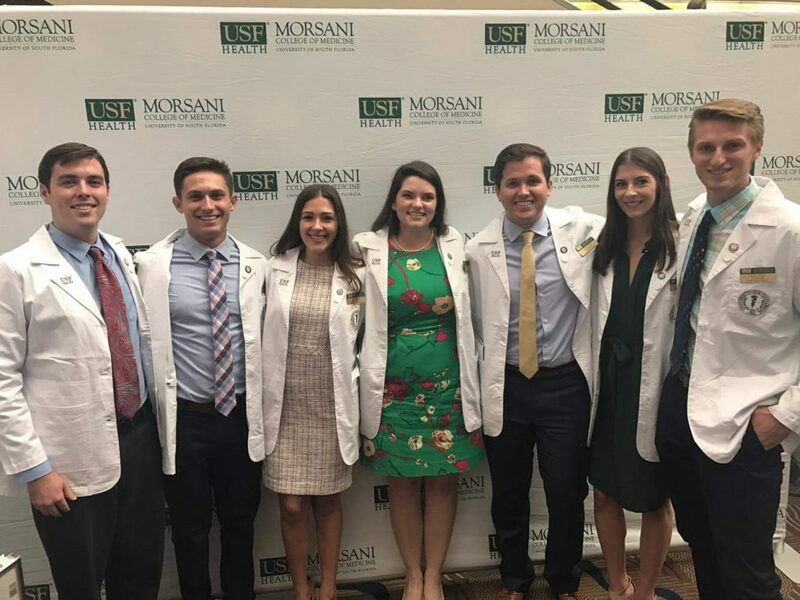 They would donate money from commissions earned on closed transactions to the Children’s Miracle Network Hospitals. Through the Miracle network, all the money would be directed at CHOC Children’s Hospital. 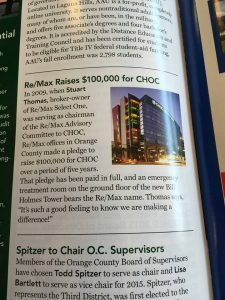 Stuart was later named Chairman of the RE/MAX Advisory committee to CHOC and made a bold pledge on behalf of other Orange County RE/MAX offices. Together, these RE/MAX offices would collectively raise $100,000 for the new tower at CHOC. In three years’ time, these amazing RE/MAX offices had met the obligation and there is a RE/MAX room in the ground floor of the new tower. This was all done during one of the roughest times in our nation’s history. Stuart is very proud that RE/MAX Select One has been named a “Miracle Office” by the Children’s Miracle Network every year since 2009. He accepted the Miracle Maker award from CHOC on behalf of RE/MAX Select One. 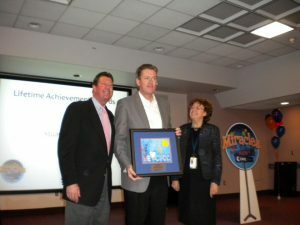 He later accepted the CHOC Children’s Lifetime Achievement award on behalf of RE/MAX Select One. Kid’s don’t stop getting sick in a down market. Therefore, RE/MAX Select One will keep working to make a difference. In 2010, Stuart had an idea to get the local real estate community in Orange County to come together to raise money for kids. Stuart approached a Broker Owner who he has great respect for. After laying out the vision to Broker Owner Frank McDowell who founded STAR Real Estate in 1977, Frank immediately saw the positive impact the real estate community could do. He agreed to partner with Stuart on the inaugural fundraising event and this year will mark the 8th year that they, along with the amazing “A” team who tirelessly work behind the scenes, have teamed up to raise money for kids. This year’s event will be the third year in a row that money will be raised for the Huntington Beach Police and Community Foundation and the fantastic programs they have for the youth in the community. The first five fundraisers benefited Colette’s Children’s Home, Habitat for Humanity, Project Self-Sufficiency, Make a Wish Foundation and CHOC. These fundraisers truly are a team effort and have truly helped some amazing organizations. 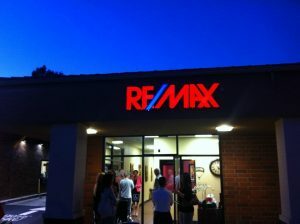 Since Stuart never worked at another Real Estate office before opening RE/MAX Select One, he does things a little differently. His offices don’t have regular meetings. They have mixers and important items of value are sent via email. They do BBQs for the office during the summer. July 4th is celebrated with their associates and their clients at the office on Main Street watching the parade with a sausage and pancake breakfast. Stuart recognizes that their Affiliate partners such as lenders and Title reps are constantly paying for events that Realtors attend at no charge. 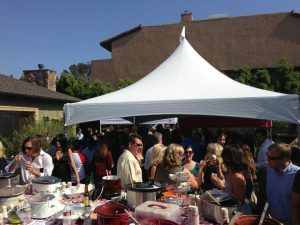 As a way to show their appreciation for all the hard work their affiliate partners do, RE/MAX Select One for the past 11 years has invited Realtors from all offices to host an annual Affiliate appreciation day chili cook-off. Through it all, when facing hard decisions, Stuart uses a simple life rule. “Feed your family. Not your ego.” He has seen too many offices fail because the broker put ego ahead of common sense. He also believes that the associates are the ones who make the office. Not the broker. 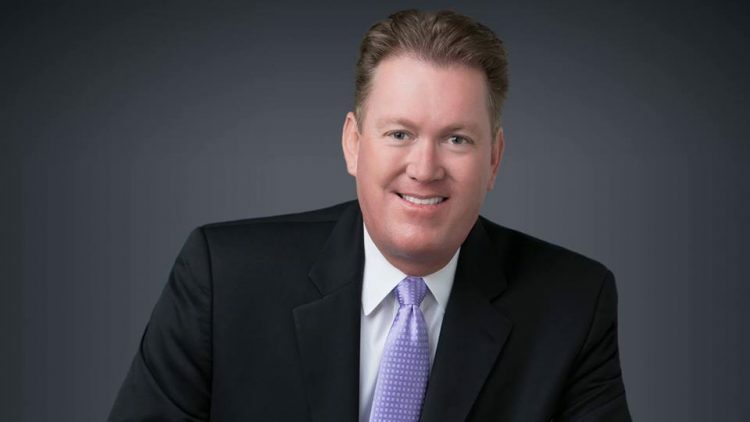 Stuart has served as a director with the Orange County Association of Realtors and serves on many other boards. He has written and sent out a motivational message titled “Monday’s Cup of Motivation” for close to 350 weeks in a row. Simple reminders of what truly matters in life. With that said, the thing that Stuart is most proud of is being a dad to his son Grant Thomas. He is a junior on the swim team at Mater Dei and plans to pursue a career in finance. 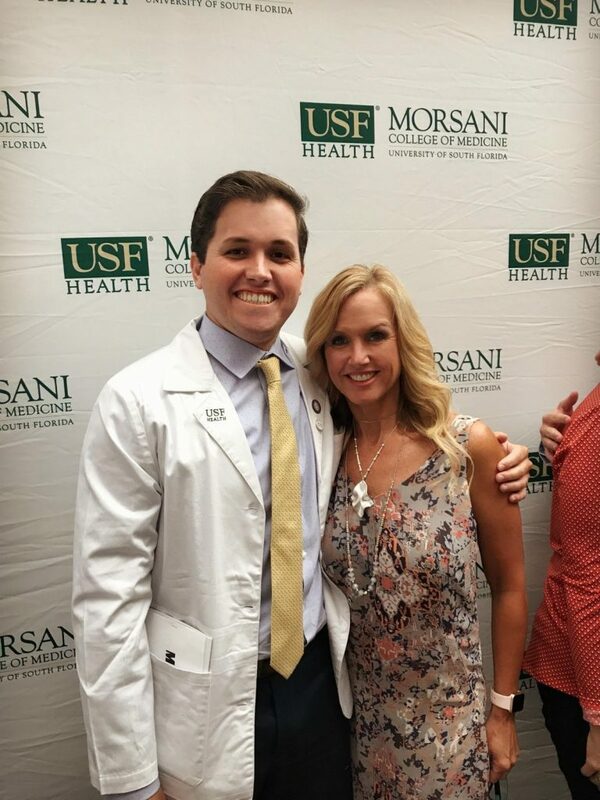 Grant’s mom Simone Kelly who is a fantastic lady and amazing mom is the founder and CEO of Grason’s Estate sale company in Orange County. They have grown to be the number one estate sale company in the country and also sell franchises. Stuart’s mom Carole Thomas recently celebrated 40 years working at the Huntington Beach Unified School District. His older brother Simon is in the lending business in Arizona where he lives with his wife and three amazing kids. Stuart and Simon’s dad John Thomas passed away nearly a decade ago but his lessons on being a father are still alive in both his sons. When Stuart is not working or with family, he enjoys cooking and a great glass of wine with great friends. 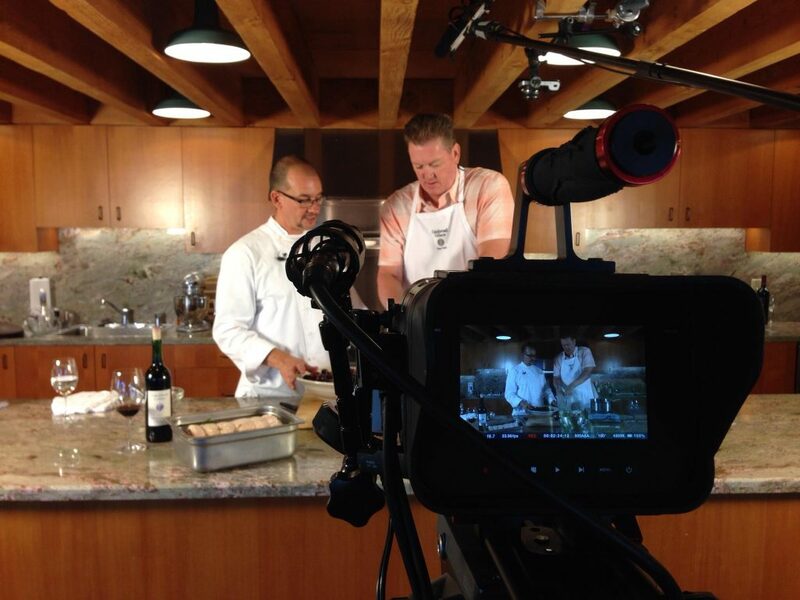 Stuart was flown up by the Cakebread Family in NAPA Valley to be the first non-Cakebread employee ever featured in a cooking video at Dancing Bear Ranch. He is passionate about food and music. Stuart has learned that life is short and things can change in an instant for better or worse so appreciate what you have right now. Surrounding yourself with great positive people, friends and family is everything. Keep moving forward!! 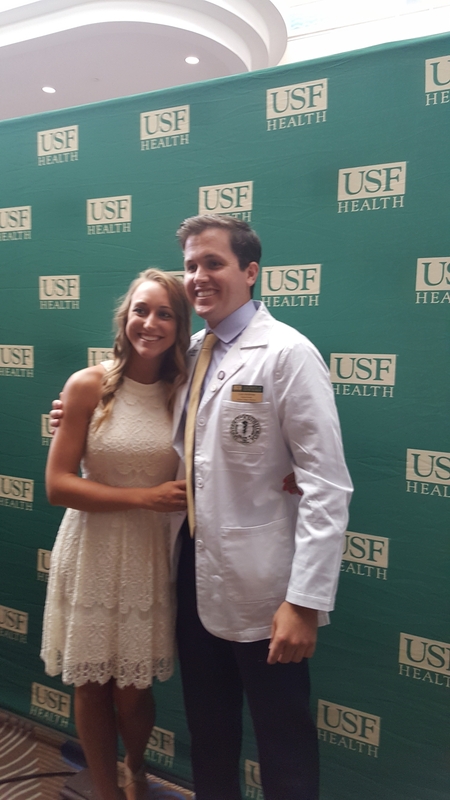 Josh Reef, Gets it done! 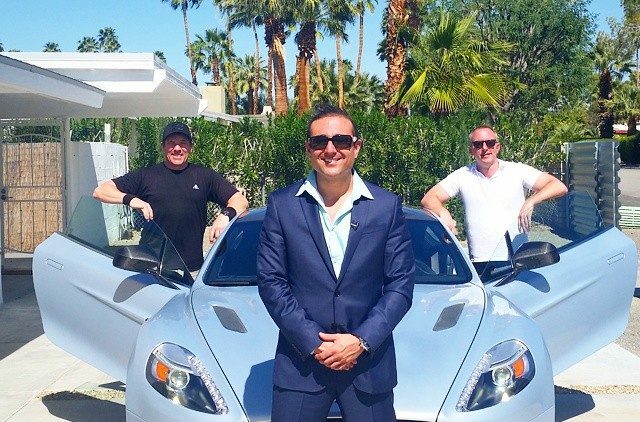 Posing for an Aston Martin TV production at one of his luxury listings! 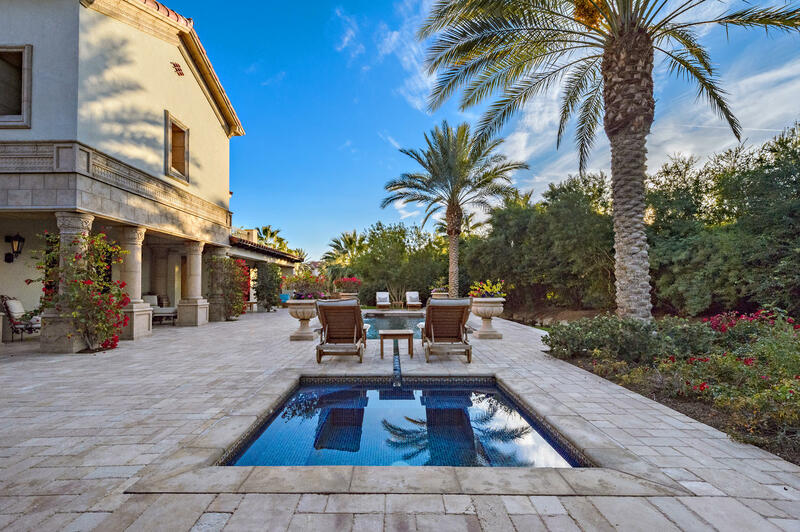 Phenom Josh Reef is a bridge between the real estate meccas of Los Angeles and Palm Springs, holding the record for the most expensive transaction in PGA West history. Impressive for someone who delved into the luxury realty business less than four years ago. Reef’s genesis is similar in principle to many successful outliers (absolute faith in oneself, extraordinary work ethic, dogged perseverance) but the short journey heretofore is best described as unique. 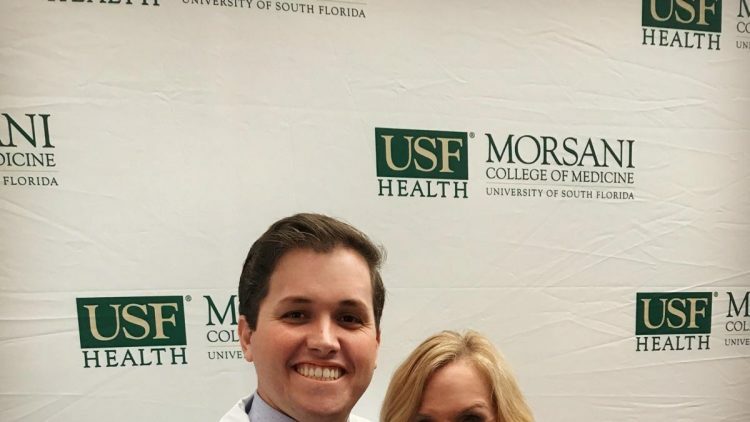 Before his splash onto real estate, Reef was an office manager at a YMCA, dabbled in multilevel marketing, while finishing up his PR & Marketing degree. No doubt his background in marketing is what ascends him from his contemporaries. However, he credits his PR genius to his time as a drummer in a band. In high school, Reef home produced CD’s and sold them on campus. During college, said band, Fair Fight, developed into a college credit public relations project but proved so successful Reef and his band mates got picked up by Triple Crown Records of Warner Music Group. That being said, Reef is selective about the homes he represents and the reason for that is simple. “If it’s not a product I’m passionate about, it shows through.” Reef stands by his conviction to remain honest and upfront with sellers if unable to meet their expectations and has no qualms about walking away from a multi-million dollar listing. “I’m not the guy that goes in and says we gotta reduce the price by 300K. If it doesn’t sell with all this crazy marketing I’m going to do then let’s look at the price again — and it’s worked. 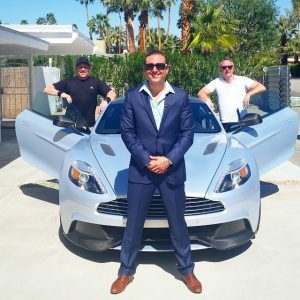 We’ve broken many records in desert area neighborhoods because of that philosophy.” Reef describes himself as a bit of a maverick, going against the grain, thinking outside the box in proactive pursuit of strategic and creative techniques to get the highest price for a trophy listing. A-list clientele fortunate enough to be invited to one of Reef’s elaborate estate galas delight in his interpretation of the story he creates around a home — which has included an Aston Martin or Maserati appearance in the past. Each residence has it’s own tale to tell. Reef brings that to light, composing a narrative starring the right buyer in this perfect house. All Reef’s efforts lead to successes prevailing to more high level business. 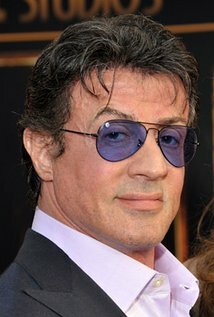 Case in point, Reef was recently tapped to sell a home belonging to famed actor, producer and beloved American icon, Sylvester Stallone. One would think getting referred to Sly would make you weak in the knees but Reef doesn’t intimidate easily, if at all. The challenge: enormous, especially when it came to making a video showcasing the home. After Stallone viewed it he paid Reef and his team the highest compliment one could earn from a film legend, “great job!” After a brief moment to take that in, Reef went back at it. His mindset, to work hard and smart in every aspect of realty. He prefers to vet each prospect who crosses the threshold of a client’s home. 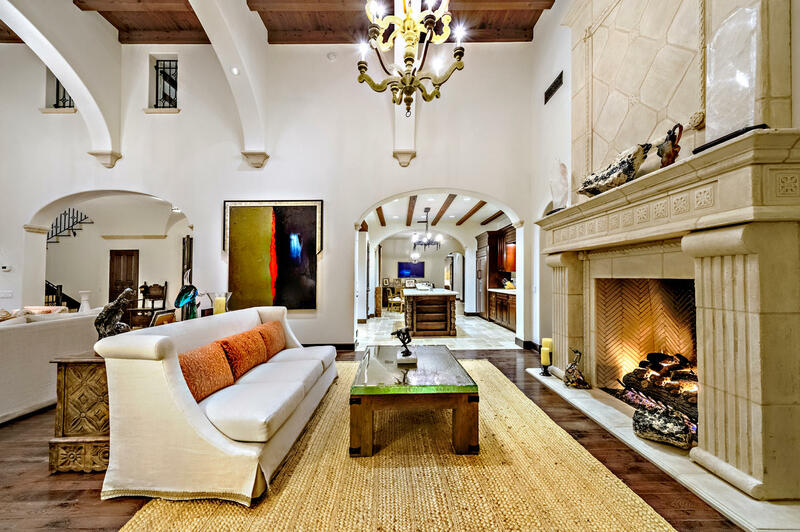 For Stallone’s abode he’s tasked not only to deflect unqualified buyers and unscrupulous characters but also sightseers and would-be script writers. The future, both short and long term, for Reef is as vast as the ocean extends to the horizon. Reef doesn’t hope, he works towards his destiny and shapes it. Swells to conquer are gaining visibility in Los Angeles and Beverly Hills while broadening his prominence throughout the low desert oasis. Building above and beyond that, Reef is casting yet a larger net but I’ll leave it up to him to effectuate. A little intrigue is good here but if anyone is a surety on results Josh is your man. There’s no great barrier for this Reef. Sylvester Stallone selects Josh Reef! 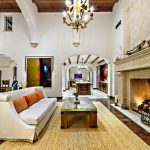 Luxury agent Josh Reef, (Pictured Below) of Hurwitz James Company, Beverly Hills, takes you Behind The Gates, of The Golden Globe Award winner, Sylvester Stallone’s La Quinta estate! Reef benefits his clients by his strategic luxury marketing skill-sets that sets him apart from his competition, to sell more properties. 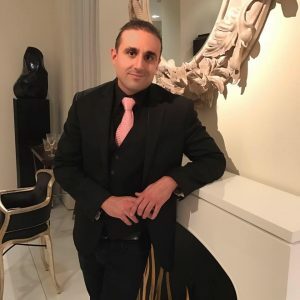 As a luxury property specialist Josh has become a household name among his affluent clients. 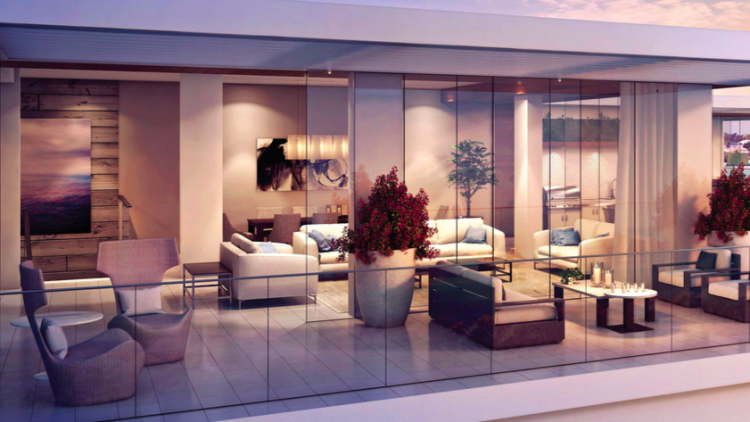 Reef represents some of luxury real estate’s most affluent property investors, locally and internationally. He is sought by the media in all their disciplines, print, television, radio, and magazines. Check out Josh’s VIDEO below! 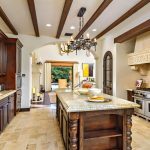 Stallone’s custom Mediterranean, 4 Bed / 4.5 baths + outdoor stream is located in the Madison Club. Heavy wood double doors open up to a vaulted ceiling in the entryway, which leads into the double-height living room. A stone fireplace is the focal point on one wall of the living room. 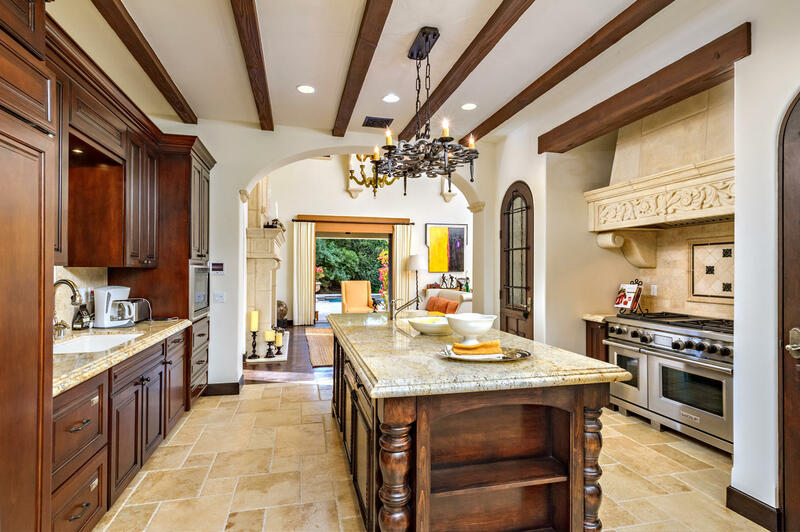 The spacious kitchen features a large wood-and-stone island. The upstairs en-suite includes a disappearing flat screen TV at the foot of the bed for entertainment and a fireplace including a private terrace off the bedroom. The serene master bath includes a two-sink vanity and a tub. The sunny dining room opens onto the back terrace. 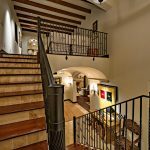 Interior details include arched entryways, beamed ceilings, wine room, walk-in closets, & powder room. 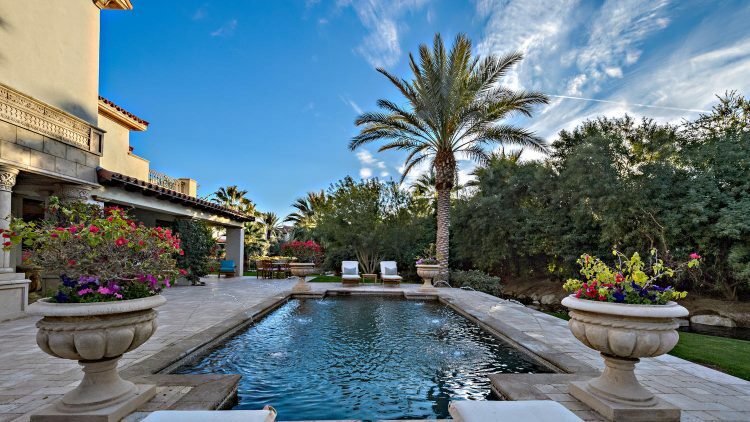 The expansive outdoor details includes multiple terraces, a pool and spa shaded by lush palms, and a built-in fire pit. The residence backs up to a burbling creek. Offered furnished per inventory. 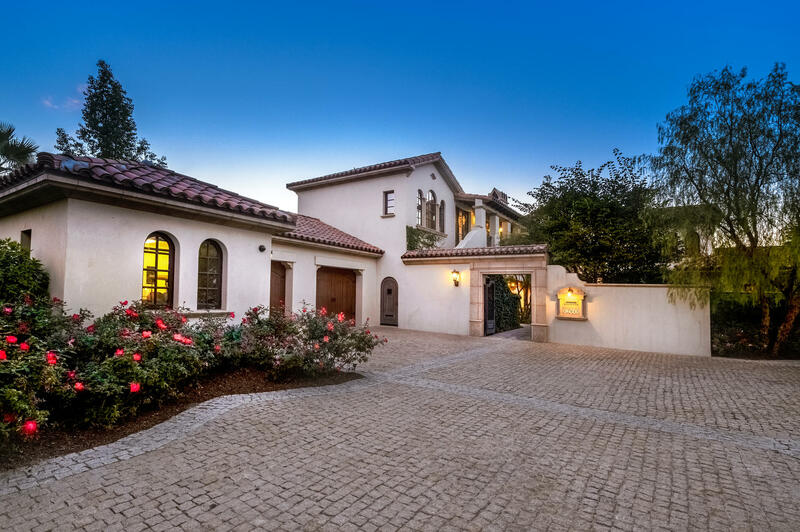 Sylvester Stallone’s “Featured Estate” presented by Josh Reef, will be in our upcoming issue! Take the name “Traci Kelley” and make it a hashtag for “Wonder Woman,” because the CEO and owner of Combined Resources Inc. in Rancho Santa Margarita, Ca. has the incredible ability to Rock a one-woman show. She may not claim that she can do it all, but one thing’s for certain, she has that kind of determination! Kelley’s been able to grow her multi-million dollar company with savvy, style, and flare while still managing to orchestrate and nurture a large (and now even larger) family. 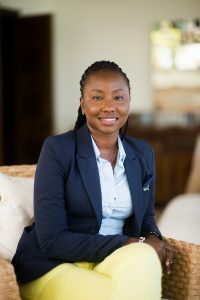 The result she’s been able to achieve is the creation of a life that takes all the family and business components she has to juggle and integrates them, while working hard, spreading love, and giving back, almost on a daily basis. This is because she is humble, yet smart and assertive, strong and capable, but empathetic—characteristics which make for a phenomenally powerful and unique leader of a thriving company. 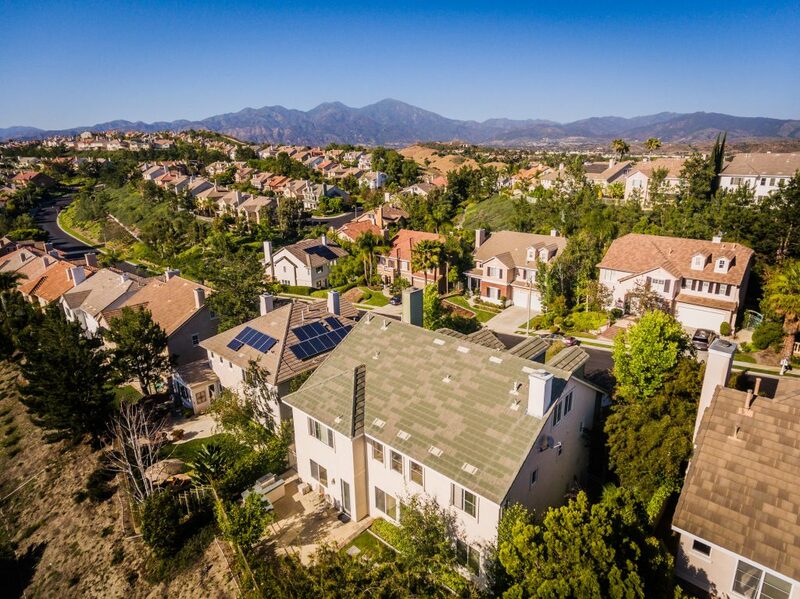 CRi So Cal Inc. is a major subcontractor that supplies and installs Anderson, Alpine, and Western residential windows and doors for scores of elite tract homes in the southern California vicinity. Traci Kelley, the 55 year old CEO, established the business in 2006, and since 2008, has been able to single-handedly drive the sales for the company upward into the multi-million dollar range. Traci began the company with a partner in 2006 and bought him out in 2008. She went on to realize $2 million in sales for CRi by 2011. Last year, in 2016, Kelley’s CRi made $18-1/2 million. Kelley’s staff of 30+ people is key to the company’s success, and when she speaks of the “whys and wherefores” of her corporate solidity, she doesn’t just talk about herself and her own roles in making it such, she also always discusses her team of people. Although the company started in 2006, Traci began her sales career in 1987 with a high school education behind her. 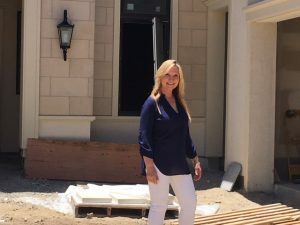 She sold construction industry building materials from 1987-99, and in 1999 she started in the windows and doors arena with a company called Stanline Inc. in Norwalk. Presently, as the CEO of CRi, Traci Kelley remains the only Sales Rep for the company. Her main strength is her ability to engage in Value Engineering when dealing with the Builders and their architectural design plans.Value Engineering minimizes overall costs and maximizes architectural design and function. If asked, she will say that it’s this ability, more than anything else, that sets her apart from her competitors and gives her the stellar reputation she’s been able to establish. The fact that she’s a woman running a company in what has traditionally been a male-oriented business has never, in her opinion, been a detriment. In fact, as Kelley states emphatically, it has always seemed to work to her advantage. Has she ever felt discriminated against, perhaps slighted in any way? Traci believes in the three E’s—Experience, Expertise, and ETHICS. It becomes immediately obvious after talking with her that it’s these elements that make her a cutting-edge triple threat in the tract home window and door industry today. 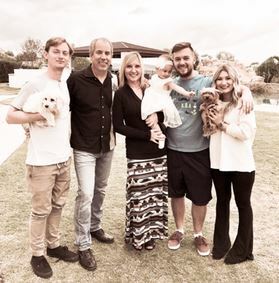 But the icing on the cake is that Traci is not only an impressive business woman, she’s also the hub, heart, and home-base for a wonderful, new-age and cohesive family that lives in Coto de Caza, California! There’s fiancee Bill King who heads the household with Traci, and their (combined) children, Warren 23, Nicole 22, Blake 20,, and Kaya 19 months. Home life for the Kelley/King family consists of hanging out at their lovely Coto de Caza home and engaging in BBQ’s and outings, travel to local and distant places, attention to schoolwork at home for the kids, seeing to higher education for the young adult children, and. . .BASEBALL AND FOOTBALL!!! 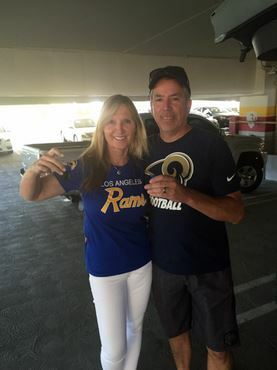 Traci is a HUGE fan and has season tickets for her Angels and Rams teams. She knows all the players by name, knows the positions they play, and the statistics that effect the games. When the season starts, you can be pretty sure where to find her on any given night—she’s usually at the stadium or in front of her TV at home watching every minute of each of the games! But no one goes through life without challenges, and if you ask her which the most difficult segment of her life tends to be, what her biggest life challenge is, she’ll tell you it’s her personal and family life. Not to say that happiness and success in that realm have not been realized. It is apparent that they have. But Ms. Kelley believes this is the area that requires more attention, dedication, and devotion to persistence. For Traci, the business end of things has always come naturally, but it’s running and balancing a large family and managing the human operative that really presents the significant challenges! Perhaps the basis for all of Traci’s personal and professional achievements comes from the fact that her roots were a little compromised at first. Before they had been given a chance to be watered and fed so that they could take a firm hold, something happened. When Traci was just two years old a set of circumstances that surrounded her parent’s relocation of the family ended with the death of her father, and the subsequent care that she and her brother required was transferred from her mother to another couple entirely. It could’ve been an early disaster, but instead, it turned out to be a blessing in disguise. The children were settled into the home of the Mantooth family (who already had six other children) where they were soon to find sanctuary from the storm that led to a place that felt like home, and a set of parents and brothers and sisters that all showered them with love. So here it was that love became the key for the beginning that set her on her way. And now it’s love that keeps her going. After eleven years of working hard to make CRi successful, and twenty years of dedicated parenting (some of which was completed as a single mom) Traci decided to become a NEW mom once again in life and adopt a baby girl! Traci and Bill just signed adoption papers to make it all legal, and Kaya Erin-Kelley was drawn into the fold of the family. According to Mom, she is definitely treated like the little princess in the Kelley/King household. New mom Traci just can’t keep still about her daughter. Traci doesn’t just give back and share the fruits of her labor in and amongst family and close friends, she also believes in giving back to community and people who are less fortunate. So when City of Hope asked her to be a part of their annual gala, Kelley’s company participated wholeheartedly. Combined Resources Inc. has also teamed up with scores of other national and community based programs and fundraisers over the years. Kelley also loves giving back and paying it forward every year at Christmastime when she holds an amazingly large and festive holiday party right on the premises of the company site. The Yuletide goodies are set up to be displayed and shared all around and across a massive warehouse space that is part of her own facility. The 2016 holiday party was awesome and the 2017 event promises to be spectacular as well! What’s in store for Kelley and CRi in the future? 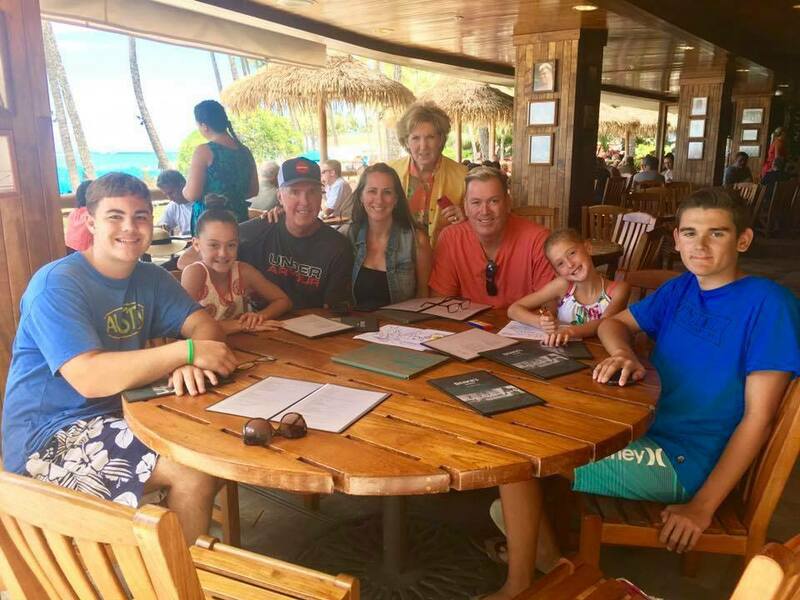 However it goes, it’s a sure bet it’ll go the right way, because Traci Kelley seems to have a magic touch—when it comes to her family business, and when it comes to the business of running a family. But if you ask her what magic potion she uses to make it all happen Traci would say that there’s no magic in it at all—just a whole lot of love wrapped up in a multitude of individuals who like to work together to make things grow. “My parents were the greatest people ever. They took me in even though they had little money, but they were the kind that when asked for donations for those even less fortunate than they were, they’d give five dollars if they only had five dollars. And if they only had ten, they’d give ten. 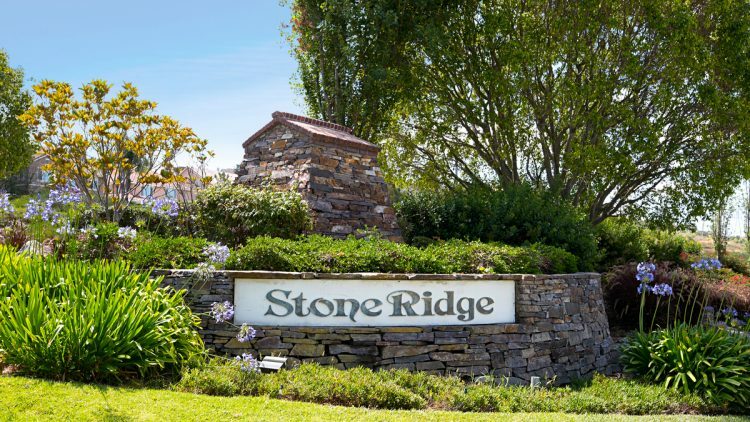 Early positive and strong role models often make the difference in many lives, and in the case of the Kelley/King family compound in Coto de Caza and Traci Kelley’s company, CRI, So Cal Inc. in Santa Margarita, the difference is significant and palpable. The difference boils down to love. 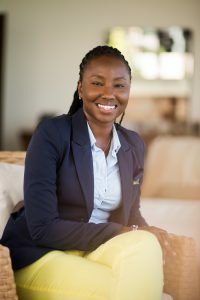 Shamon Campbell, of H.G Christie’s, affiliate of Christie’s International Real Estate, says we have so much more than historical appeal, crystal clear waters and friendly natives, Luxury has become one of the Bahamas’ most valuable assets, and it has influenced a great chunk of the wealthy to own a piece of paradise. They, of course, now call it home. While it boasts one main island, The Bahamas is considered the ‘capital’ of luxurious hotels such as the One&Only Ocean Club and The Cove at Atlantis. Boutique luxury hotels across the less populated islands of Exuma, Eleuthera and Andros also help to solidify the country’s luxury footprint in the niche boutique resort market. Over recent years, The Bahamas’ economy has drawn an extraordinary level of international investors. An example of this boost is most noticeable in the emergence of hotels and condo developments across the island of New Providence. In its current state, the local industry can be compared to the likes of infamously sought after destinations such as New York and Miami with new development offerings at every desirable avenue. 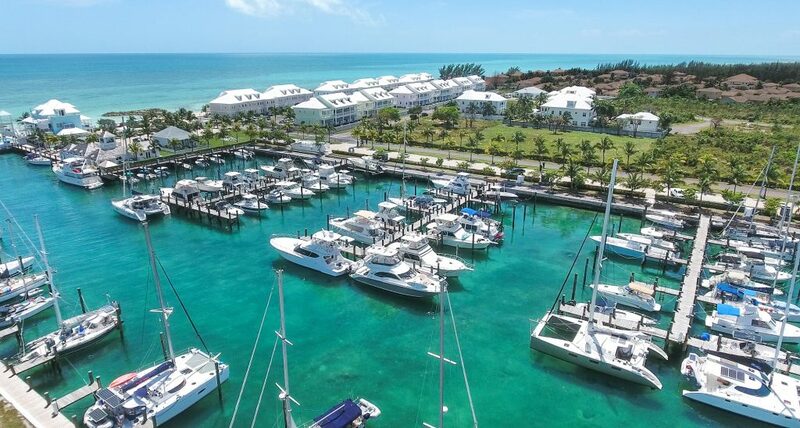 Developers are taking greater interest and advantage of the economic rise in The Bahamas, where there are certainly a whole lot more to sell than beautiful condos. From island hopping on yachts, to lounging on private beaches, dining in five star restaurants and shopping at high-­‐end retailers and back to enjoy the finishes of a modern condo, this is life in The Bahamas. 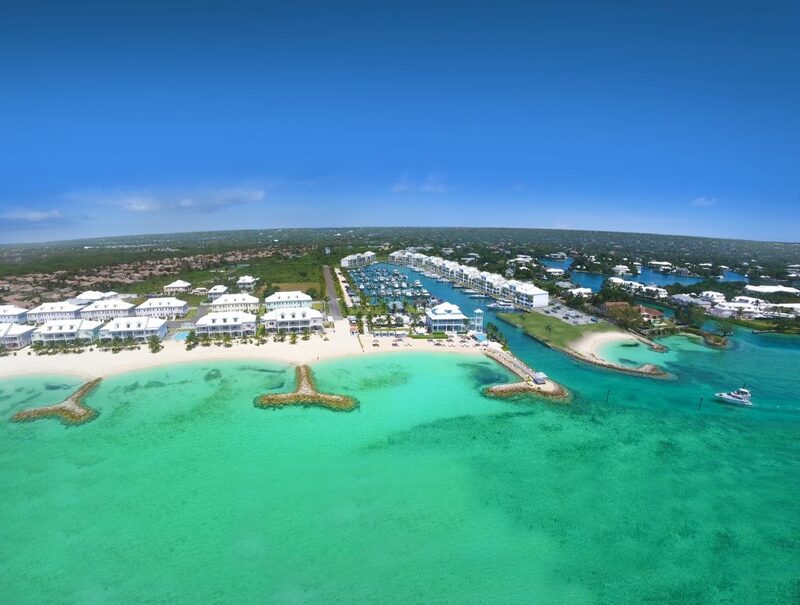 Developments such as One Ocean, Thirty Six and Palm Cay, two of which are on the ultra-­‐ exclusive Paradise Island, have brought new construction options to buyers – who for years – have been forced to purchase re-­‐sale condos. Europeans, Canadians and North Americans have expressed interest in these options throughout the chain of islands. And with the charming tax advantages, direct flights into Nassau from New York and Canada, airlift has played an important role in the real estate boom. Boutique aviation service providers such as Odyssey International have also played an important role in all of this fabulous development. In comparison to real estate in other regions, this 700-­‐island paradise appears to be surging towards huge increases over previous years. A report of a 20% increase in sales from our partnering brokerage has investors and the industry at large very confident. The opportunity for more product in the capital and other islands remain at large. With a single development generating up to 200 construction jobs, the government of The Bahamas remains generous with developer approvals. Together, with a reduction in the purchasing power of British property and the strengthening US dollar, the influx of buyers yearning for their own piece of paradise will continue to climb. 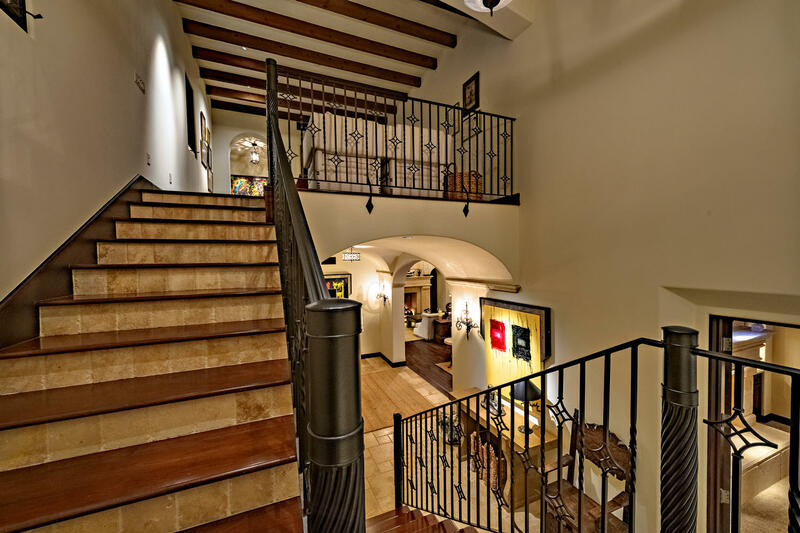 Home & Realty Magazine is a snapshot of luxury. We unite the world’s finest luxury real estate agents and brokers with the most targeted affluent home investors and luxury consumers. In addition we offer the highest quality purveyors of goods and services available to our affluent readership. Luxury home buyers have no problems selecting a luxury real estate agent from West to East in the pages of Home & Realty Magazine! Our elite list of luxury agents boasts some of the world’s finest real estate performers. 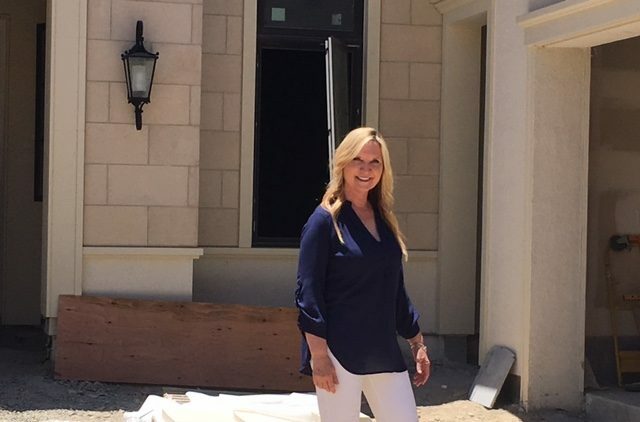 They include the internationally known Beverly Hills, Christophe Choo, Huntington Beach’s Two time Diamond Award winner Suzie Malerbe, and Wellesley Massachusetts, presents Jill A.Boudreau, representing New England’s finest broker. We will also invite you to explore all of the others who have selected Home & Realty Magazine as their launching platform for their advertising and branding of their luxury estates. Home & Realty Magazine is proud to introduce Angela Kaufman, the real estate game changer of OC, California, to all of our affluent home buyers. Angela is one of our online magazine’s most referred agents by our affluent Home & Realty Magazine readers! 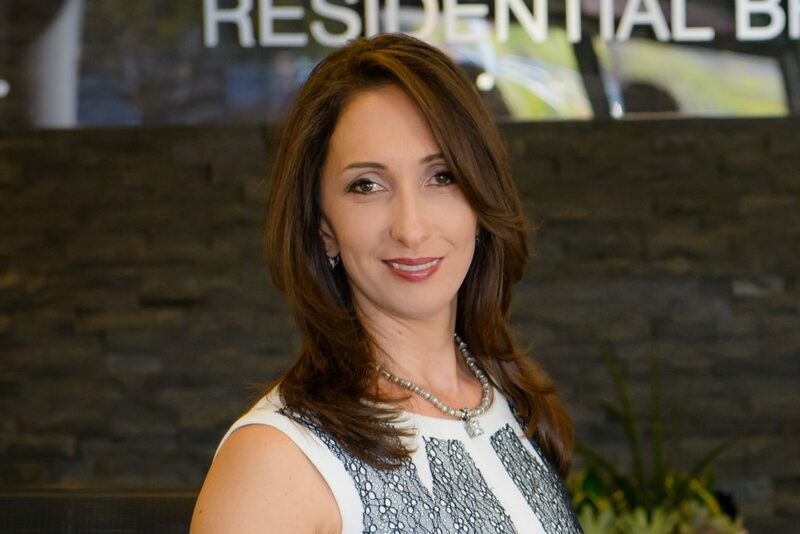 A no nonsense Orange County professional agent who masters her craft and proudly represents the Global Luxury, Coldwell Banker brand. 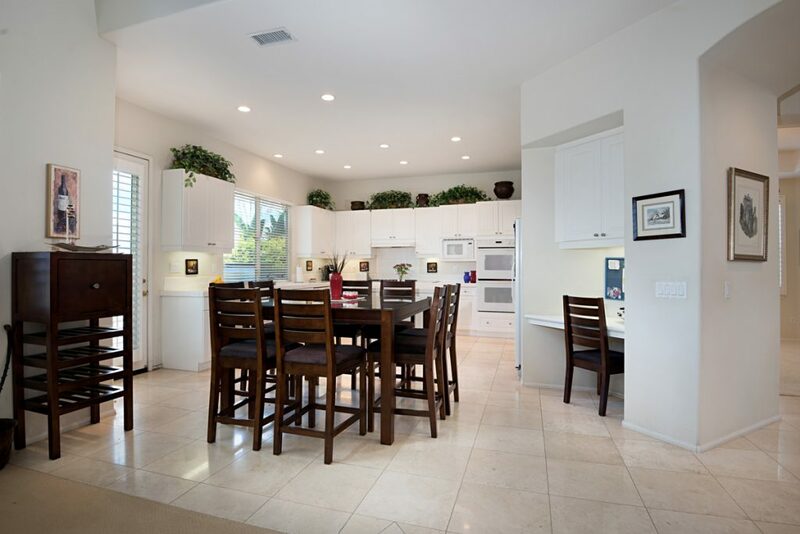 Angela’s continuous education supported by the world’s most notable real estate brand Coldwell Banker, a leader since 1906, offers her clients the rest and assurance their home transaction will be managed with complete satisfaction. Angela’s differentiation has several layers of benefits for her clients. 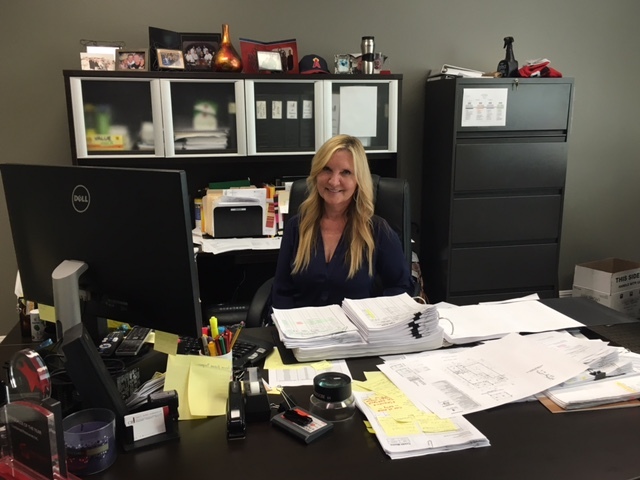 Angela’s vast knowledge of the OC territory in conjunction with her knowledge of school systems, community amenities, transportation systems, architectural design, building, and interior decor attributes make her one of most diversified agents in her territory. In addition, Angela keeps ahead of the curve in technology. She utilizes her computer to keep a pulse on market trends, new homes on the market, interest rates, inventory control, and lead generation for her next new listings! Angela employs the advertising arm of Home & Realty Magazine to market her clients properties to an affluent global audience. Contact Angela on your next luxury investment or the sale of your property. Is there any place more peaceful and beautiful as the beach? It is always the one place where we can unplug and enjoy all of nature – from the stunning sunrises and sunsets and the sound of the waves rolling onto the shore in their hypnotic momentum. It’s intoxicating. If you are fortunate enough to live on the beach, then you have your own slice of daily heaven. But city dwellers and country folk need not fret, making small visits or day trips to the ocean can make a significant difference in so many ways. Yes, you can keep drinking that glass of milk, but 80-90% of your vitamin D is from your daily dose of sunshine! According to studies provided by Harvard Medical School, the most natural and substantial source of vitamin D depends on how much UVB light gets through to you. That light reacts with a cholesterol-related compound and metabolizes into Vitamin D, which is essential for bone health, healthy skin and even helps improve mental health. But let me reiterate, “responsible sun exposure” is what doctors advocate. What is “responsible” you ask? Since sunscreens block the vital UVB rays needed for vitamin D production within the body, you only need about 10-15 minutes of unprotected sun exposure. Anything beyond that, you will need sunblock with 30 SPF or higher to protect the long-term health of your skin. Sunny days make us happier, whether during the summer or winter months. But add warmer weather to the mix and we are doing the happy dance all the way to the beach. Sunlight has been scientifically proven to decrease depression. When the exposure of sunlight increases, so do our serotonin levels (the “feel good” chemical in our brain). 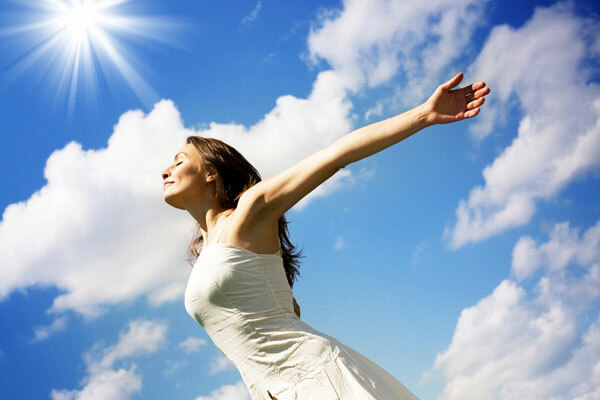 Sunlight has a positive effect on our stress levels, sleep and appetite. Thank you Mr. Sun! There are approximately 3,000 – 7,000 nerve endings in each foot. When your feet hit these fine granules of sand, your nerves are awakened and it feels simply amazing. The best part about beach sand is that it acts as a natural skin exfoliant by gently rubbing off dead skin from your feet leaving them silky smooth by day’s end. Take a handful of wet sand and rub it in a circular motion anywhere on your body and your skin becomes baby soft. Some will do anything to fight aging and stay young. But here is a less invasive option. Take a refreshing dip in the sea! As we age, our skin loses its elasticity and suppleness. The ocean is chock full of minerals that can help prevent loss of skin elasticity. Make a weekly habit of treating your body to a little salt water. It’s like nature’s spa for all to indulge in. The best part is that it’s free! You know what the routine is. You park your car, your lifting coolers and chairs and umbrellas to that perfect spot on the sand. Your legs are working hard to balance it all while your feet sink into the sand testing your endurance. You finally get settled and then the fun begins. Simply going to the beach involves a variety of physical activities. Swimming, surfing, beach volleyball, jogging or simply walking through the sand. Walking along the beach is a better workout than walking on concrete. 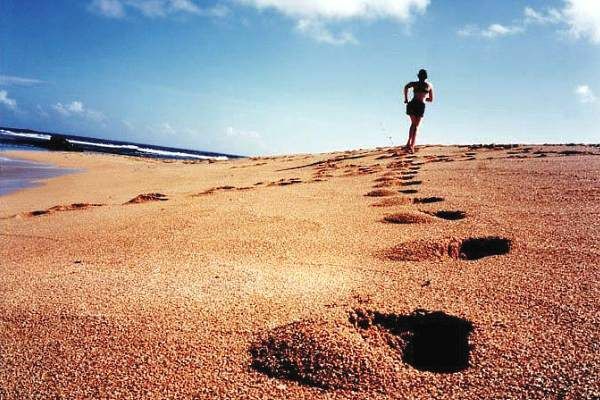 Walking on the sand requires 1.6 – 2.5 times more mechanical work than does walking on a hard surface at the same speed. A relaxing swim will burn approximately 200 calories. Frisbee and surfing? About 100. Beach volleyball will burn about 300 calories! So, swap your summer gym membership in for your NEW gym….with a much prettier view! There is no place better to recharge and re-center than the beach. Unplug your smartphone, toss your tablet and get technology-free for a bit. Staying constantly “connected” is associated with loss of sleep, stress and depression. A short walk on the beach is known to reduce stress and help you reset. Studies have found that simply living seaside can be beneficial to your health and well-being. The beach is a place with magical sunrises and sunsets to visually inspire you. But it is also one of the best places to re-center, helping you to stay fit mentally, physically and spiritually. It has everything your body needs, all in one spectacular place. Brett Siciliano, Patriot and Realtor! 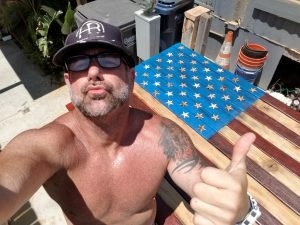 My name is Brett Siciliano, Patriot and Realtor! 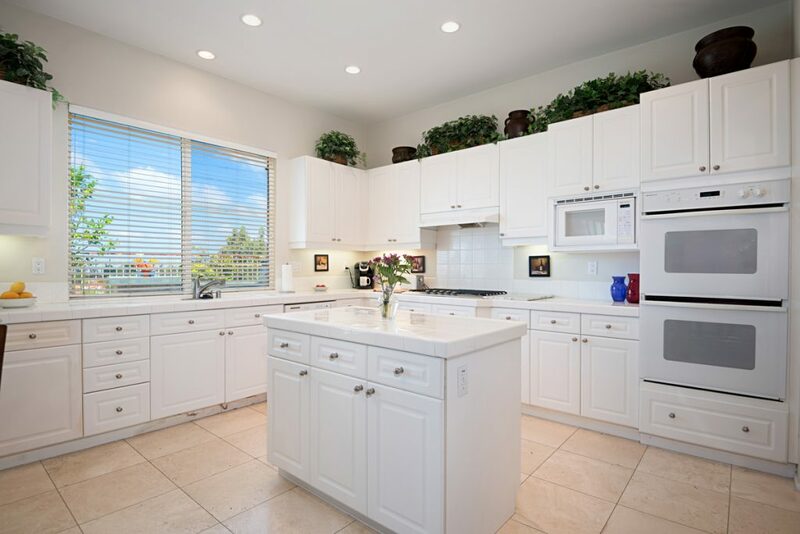 I live in Huntington Beach, CA and have been selling real estate in Orange County for over 15 years. 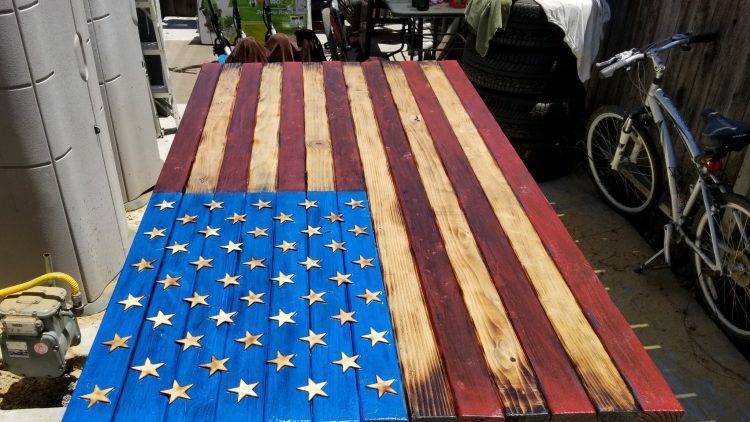 In my spare time I love to build things out of wood etc… My latest projects have been Burnt, wooden American Flags. After building my first flag I was hooked. My flags just seem to be getting BIGGER and BIGGER as I make them. 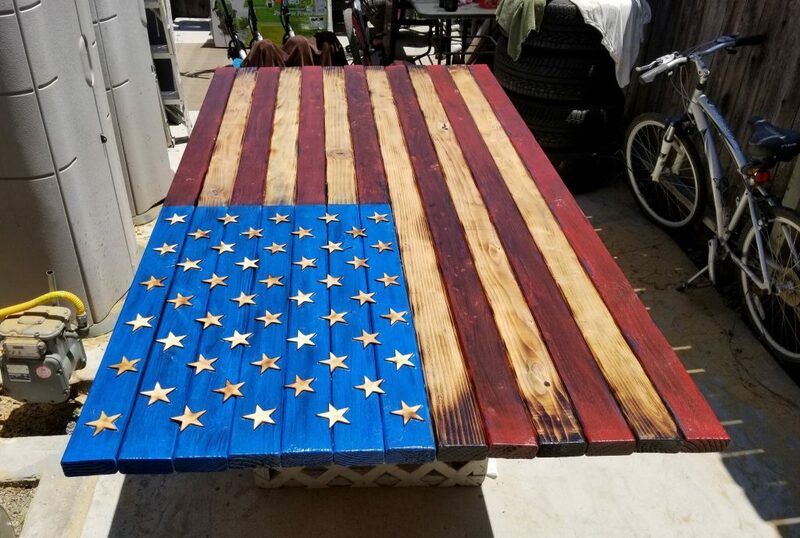 Recently, I was just approached by my Broker Leo Betancourt with REMAX TERRASOL who kindly asked me to build him a 7 foot x 4 foot American flag for his new office, after seeing some of my flag pictures on Facebook. 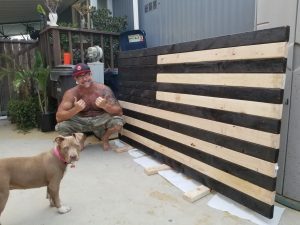 At first I was hesitant and wasn’t sure how to accomplish this task in my small 900 sqft. home. 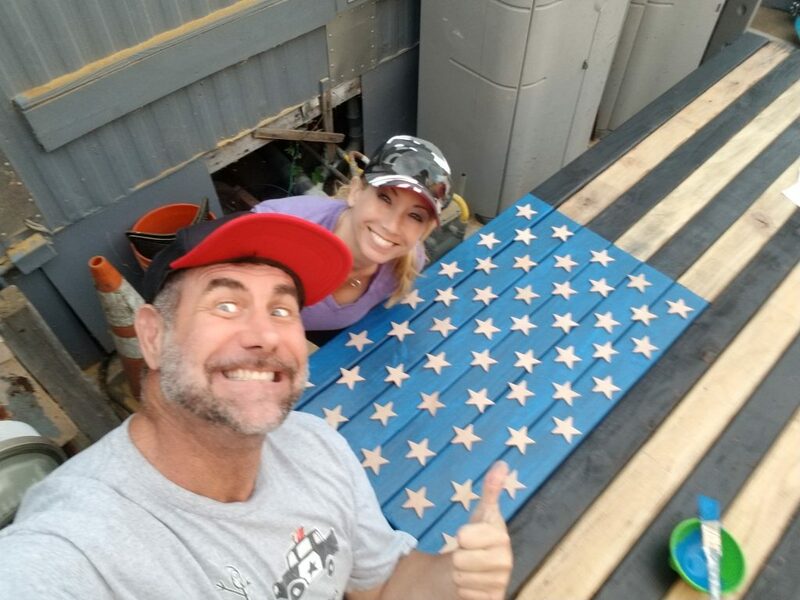 It was a tremendous challenge but my ever wonderful girlfriend Danette, and I had a great time working on our country’s symbol of freedom together! I just want to mention that, making these flags for me feels like the honorable and patriotic thing to do. I love America with all my heart and wouldn’t want to live anywhere else on this planet. Many, many people have fought long and hard and have paid with their lives fighting for this country and for our personal freedom. So, whether you’re a Republican, Democrat or something else, I believe we should all try our best every day to all get along with one another. We are only here for a very short time. After all, we are all part of the same human race and all of our blood is RED…..